Know all about Revocation of GST. Cancellation of GST. 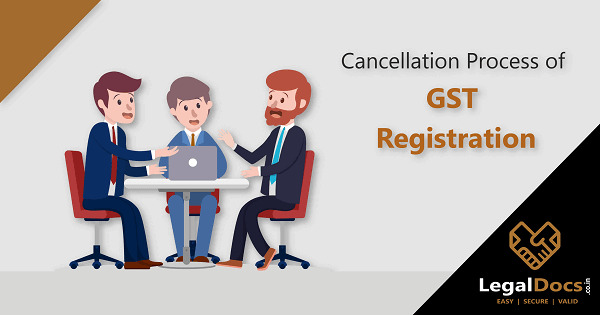 If you have closed your business, you also need to cancel the GST registered for that particular business. The revocation of license refers to the cancellation of license. 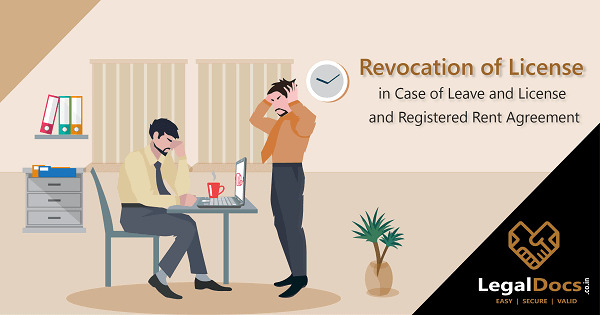 It is important to know the revocation of license in case of leave and license agreement in India.